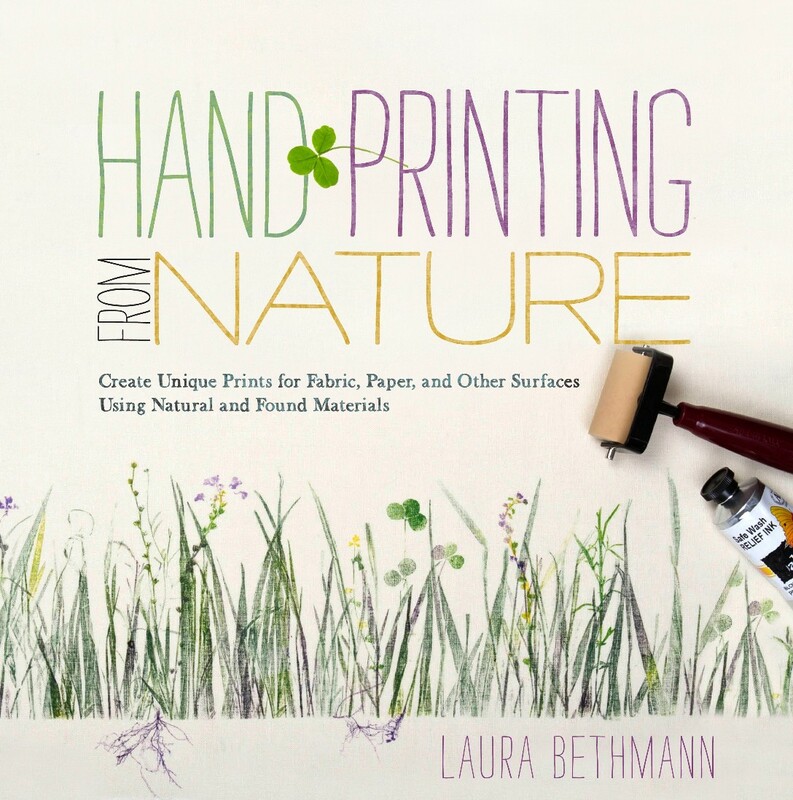 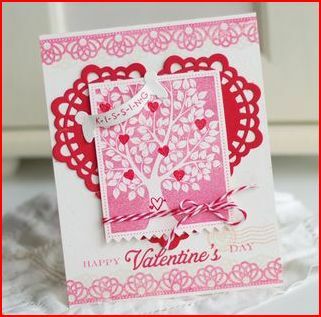 Betsy Veldman shares a fun tip for turning circle doilies into a heart doily, it’s a lovely background for a Valentine’s Day or Anniversary card! 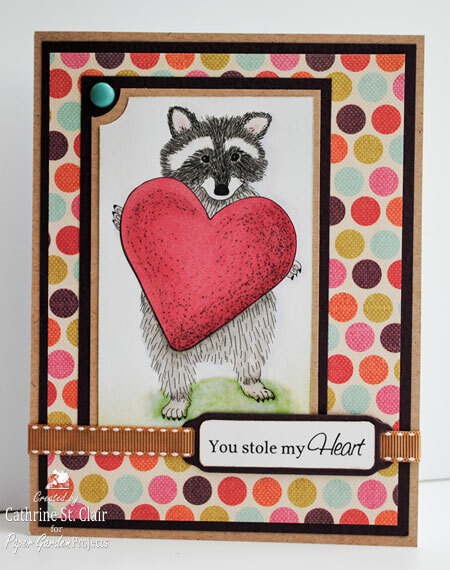 Visit Nichol Magouirk’s blog for a wonderful video on how to make this sweet Valentine’s Day Card colored with Copic markers. 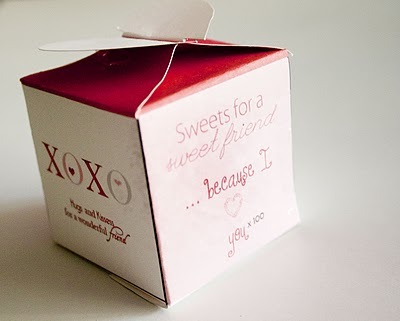 Get this pretty free printable Valentine’s box over at The Giving Madame blog. 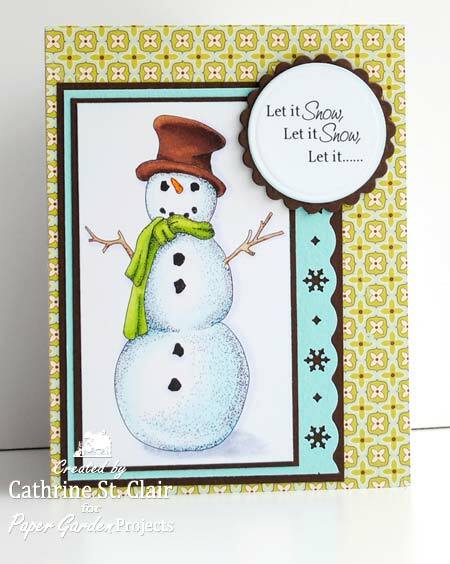 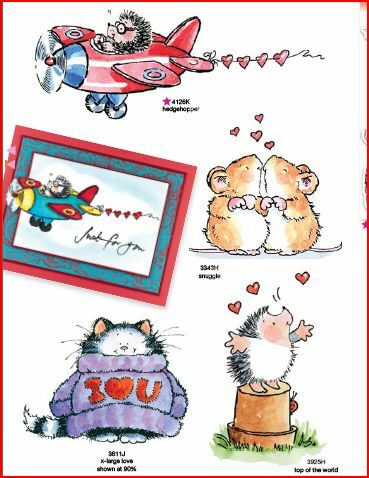 Cat’s Life Press has some wonderful new stamp designs just released! 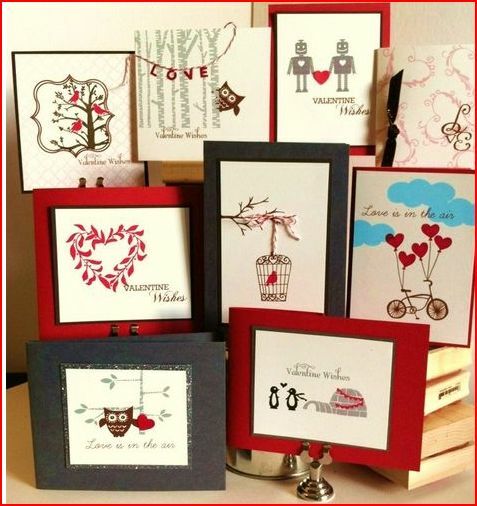 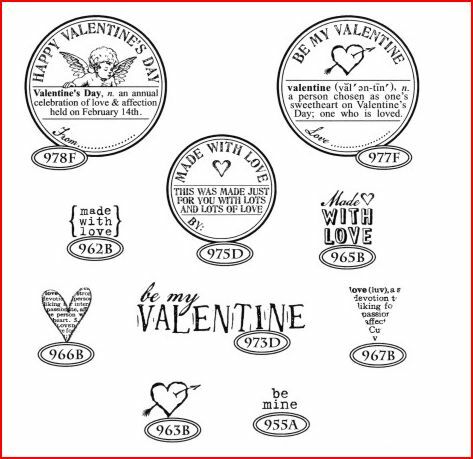 New Valentine’s Day labels, hearts and sayings. 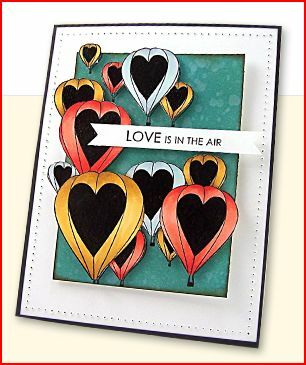 Click here to see what’s new. 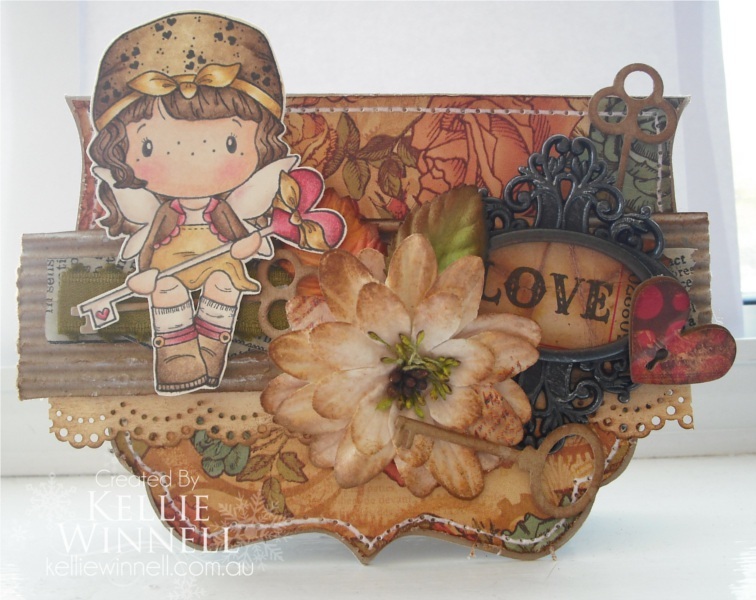 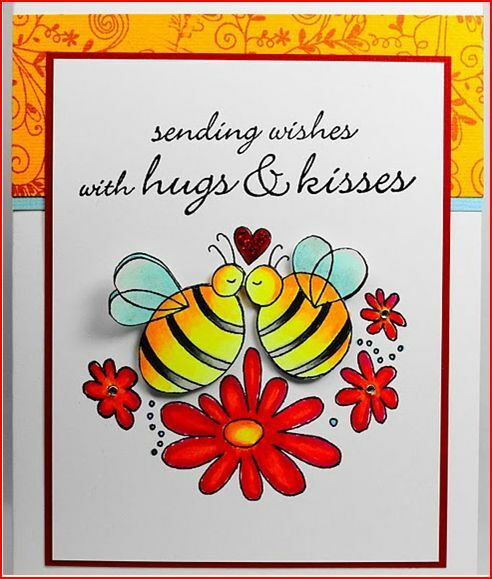 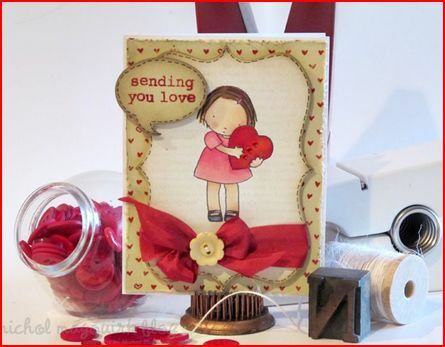 Elizabeth Allen shares a tutorial video to make this sweet bee Valentine’s Day card on her blog, using some new stamps from Penny Black.